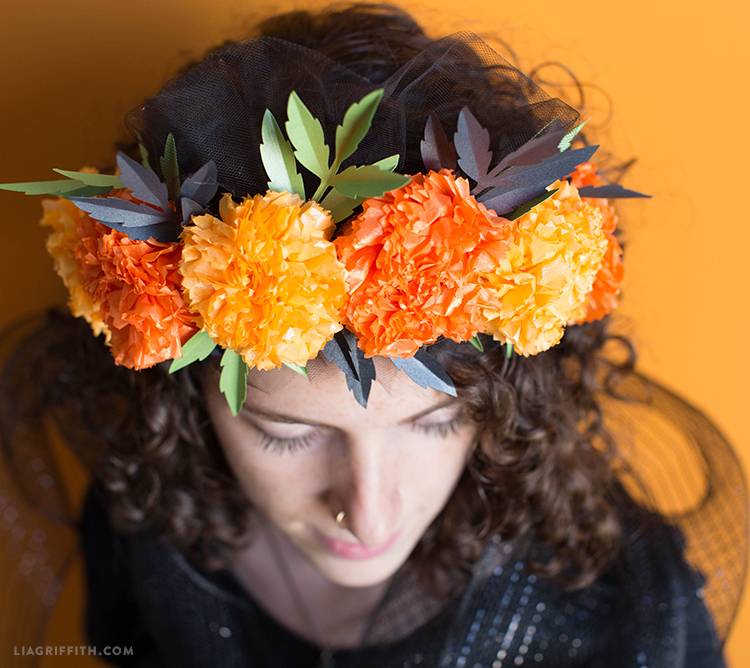 Our marigold flower crown is the perfect DIY accessory for dia de los muertos. 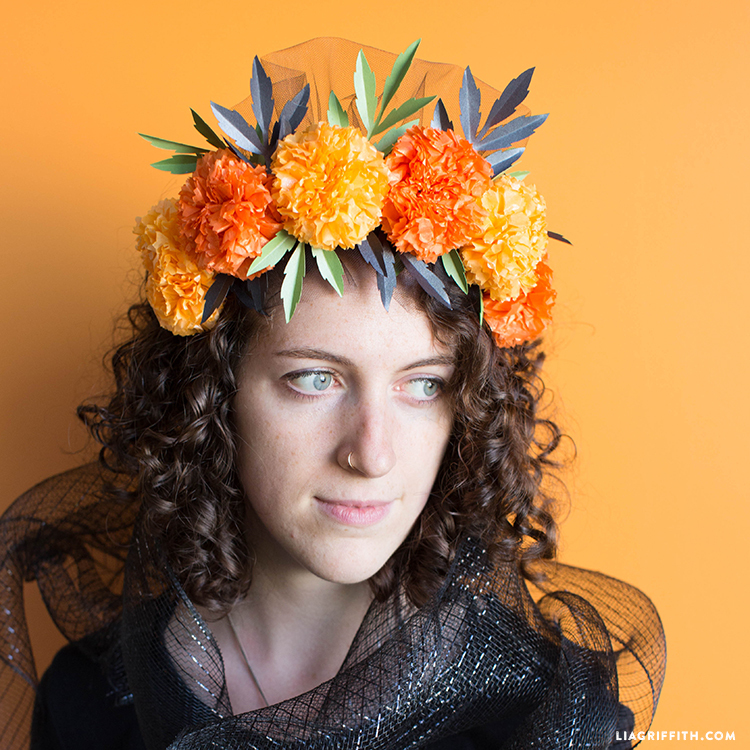 Celebrate your loved ones in style with this easy to craft head wreath. 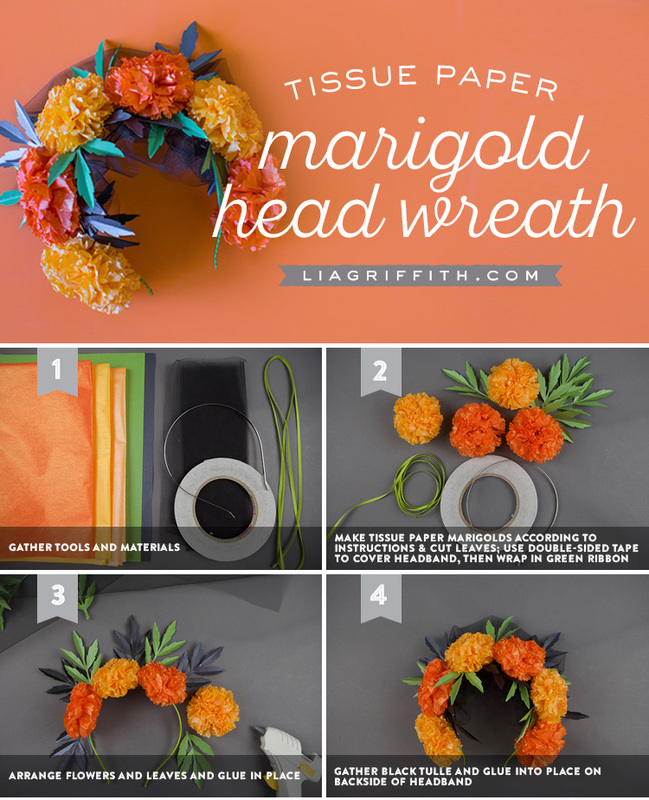 Use our marigold templates and tutorial to make the flowers and then follow the instructions below to assemble the head wreath. 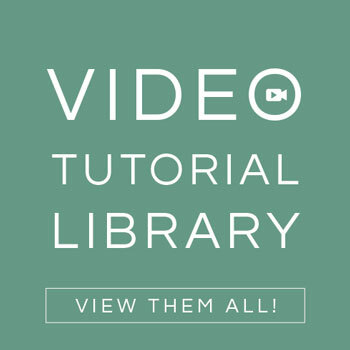 For more dia de muertos DIYs, click here and here. 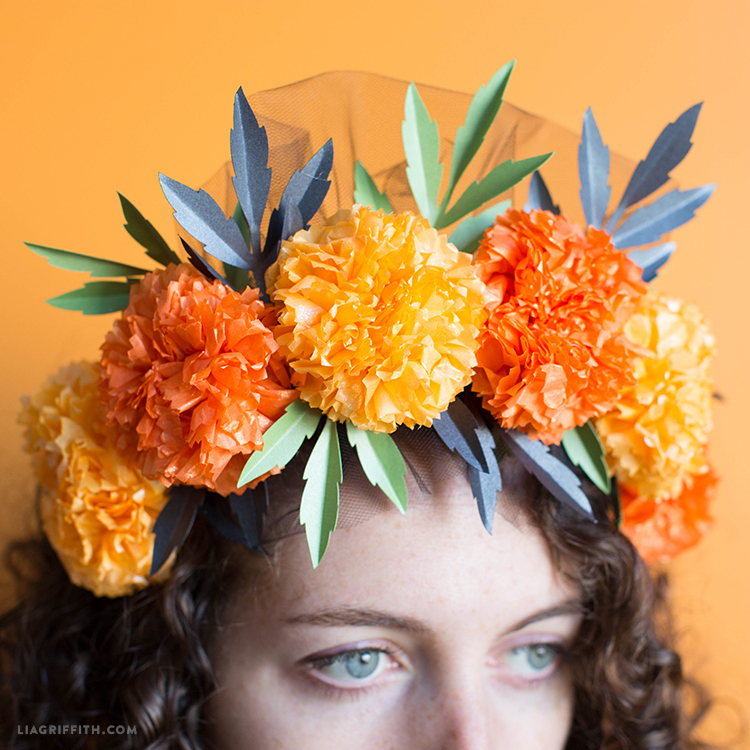 Make tissue paper marigolds according to instructions in our previous project post. Use double-sided tape to cover the headband, then wrap it in green ribbon. Arrange your flowers and leaves, then glue everything into place. 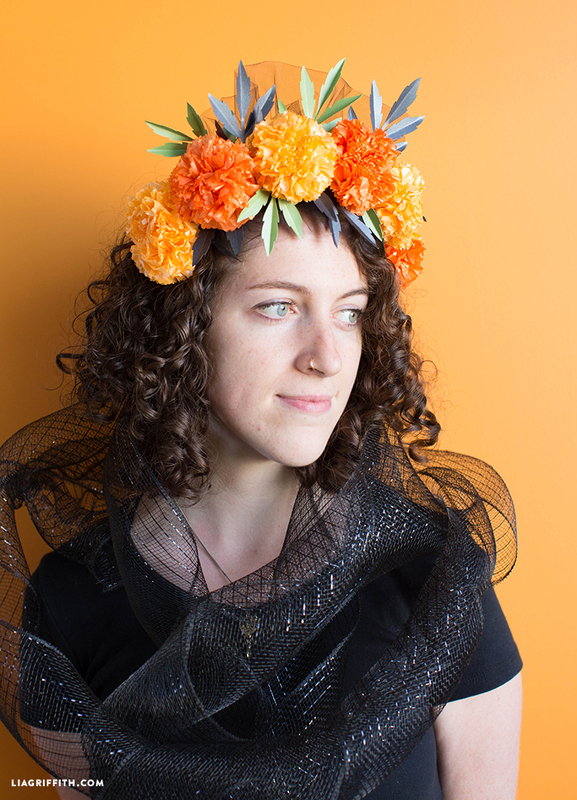 Gather some black tulle and glue it into place on the backside of the headband. Show us what you’ve been working on! Use #MadeWithLia and share photos of your latest projects today! 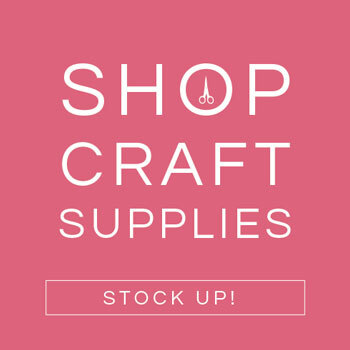 For more DIY inspiration, follow us on Instagram, Facebook and Twitter. 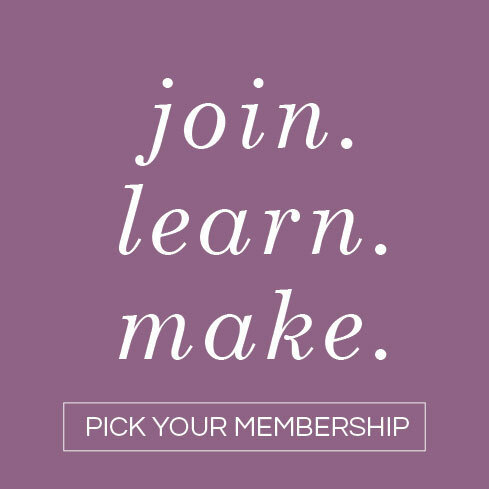 To start crafting with us, sign up for your very own Lia Griffith membership for just $10 a month!